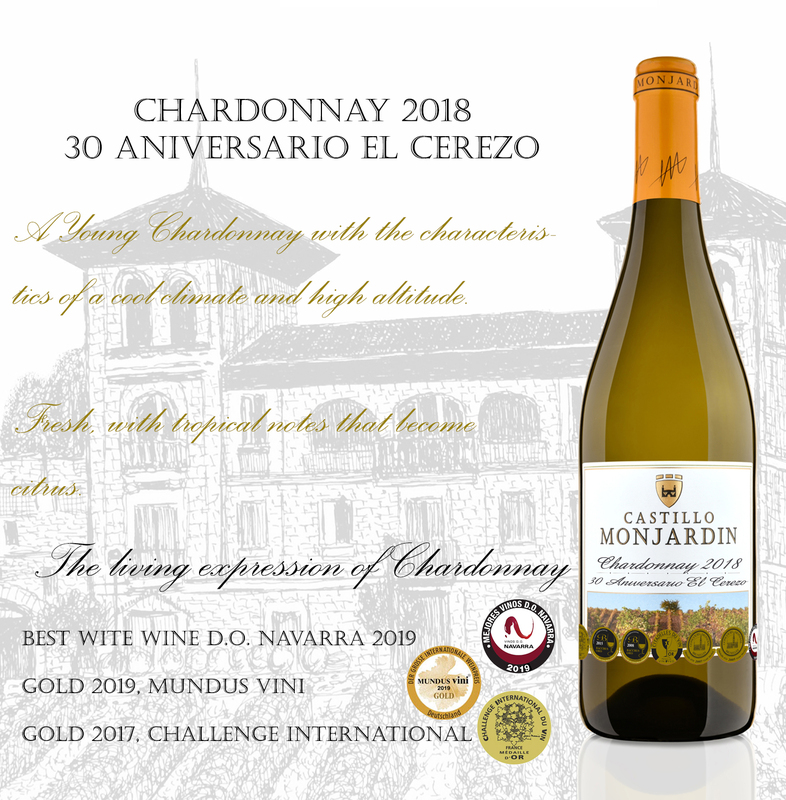 Description: From our vineyard “El Cerezo”, we make this Chardonnay unoaked with its high concentration fruit. It exhibits a perfume of pear, apple, and white peach. This is followed by a crisp, vibrant Chardonnay with lively acidity, good concentration, rich and good length. Recommendations: Great wine to pair with tapas, seafood, sushi, salads or pasta. Description: This is our Coupage Seleccion made of premiun varieties like Cabernet Sauvignon and Merlot with an authentic Tempranillo. Aged as a crianza for 12 months in oak barriques. Bright ruby color, it is well balanced with an elegant palate. Intense aromas of species, leather, eucalyptus and ripen fruit. Recommendations: Full body red wine, to pair with cured meats, grilled meat and heavy dishes. Great wine for tapas bar, cafes or restaurants.